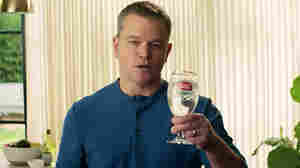 February 2, 2018  It's a powerful claim: Buy a limited-edition Stella Artois beer glass and part of your money will help provide clean water for someone in the developing world for five years. Does it hold up? 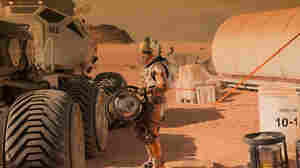 November 3, 2015  It is possible that Mars still has microbes scraping out a living in its nooks and crannies. Astrophysicist Adam Frank asks: What are our responsibilities to that life, if it exists?